POSTED January 26, 2019 9:28 a.m.
CRAWFORD, VERNON AND RICHLAND COUNTIES - Crawford County Conservationist David Troester was present at a meeting of the Richland County Land Conservation Committe in Richland Center on Monday, Jan. 15, to discuss the recent results of the Southwest Wisconsin Geology and Groundwater Study (SWIGG) preliminary well water testing results. The individuals present engaged in a discussion of the troubling initial results, and held an initial exploratory discussion of the possibility of a multi-county collaboration with well water testing. Vernon County Conservationist Ben Wojahn was not able to attend the meeting. Also present at the request of the chairman of the Richland County committee, Steve Williamson, were Forest Jahnke and Eli Mandel with the Crawford Stewardship Project (CSP). 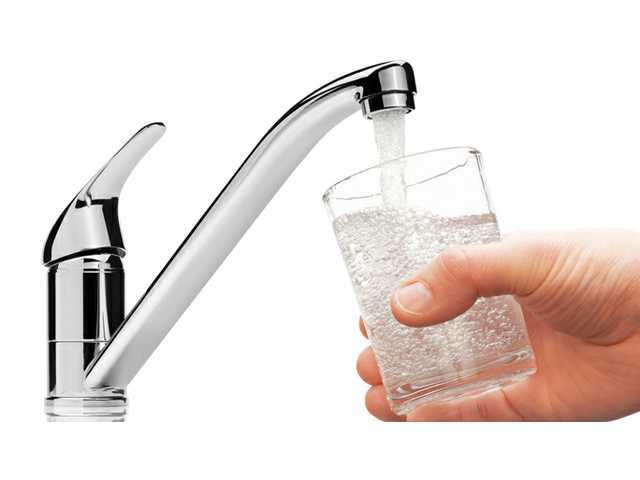 Vernon County is very likely to be moving ahead with well water testing in 2019, using funds they hope will be approved from the county’s Ho-Chunk payment. The discussion is at a more initial, exploratory phase in Crawford and Richland counties. Troester said the reason he had attended the meeting in Richland Center was to initiate the process of exploring a possible multi-county approach to testing, similar to the approach taken in the SWIGG study. Ben Wojahn stated that it is looking very likely that the Vernon County Board will approve funds for testing in their 2019 budget. CSP’s Forest Jahnke seemed pleased with the developments around well water testing. Jahnke expressed that CSP is very hopeful and thankful that the Richland and Crawford County Conservationists will be gathering their ideas for moving a multi-county well testing program forward, and are in communications with Vernon County as well. CSP is ready to help with the process in whatever ways they can.